Video - Sonam Kapoor on a movie date with boyfriend Anand Ahuja in Mumbai! Video – Sonam Kapoor on a movie date with boyfriend Anand Ahuja in Mumbai! Sonam Kapoor + Anand Ahuja = The most happening couple of Bollywood! 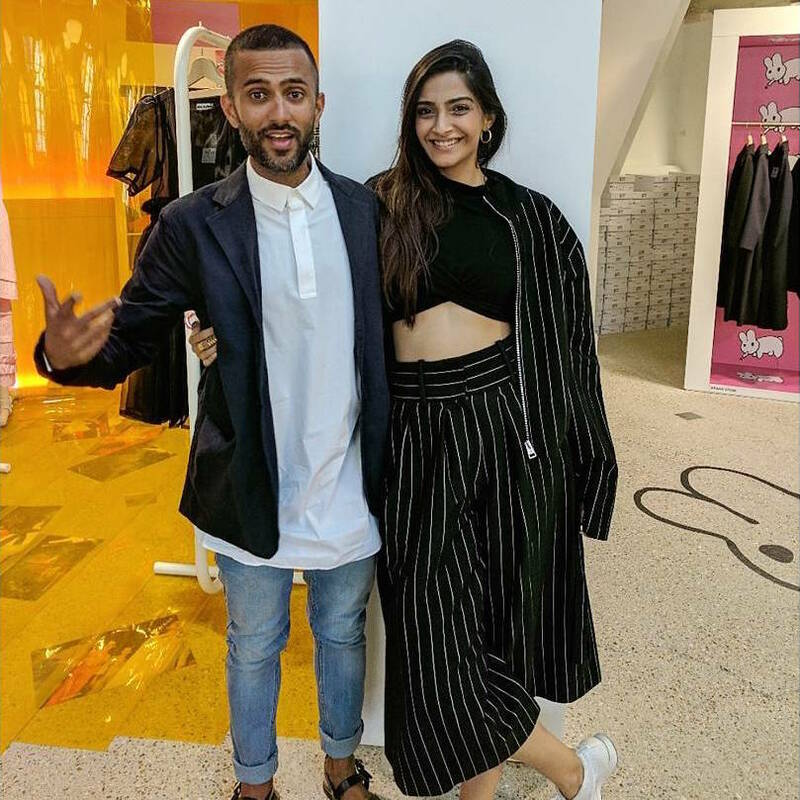 Sonam Kapoor and Anand Ahuja are the next big couple in Bollywood – and there’s no denying that! The two maybe in a long distance relationship, as Anand resides in Delhi, but that does not stop them from going out on dates and spending time together whenever possible. We recently spotted Sonam and Anand catching a movie at PVR Juhu, as the two swiftly headed to their car and drove off – but not before the paps got some good clicks! Also see – Sonam Kapoor dazzles in diamonds at Paris Fashion Week 2017! 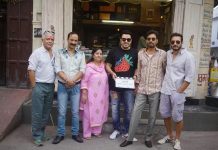 Previous articleVideo - Dhinchak Pooja launches new song Baapu Dede Thoda Cash! Next articleExclusive footage from Neetu Kapoor's 59th birthday bash!